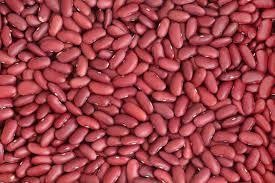 We are engaged in the business of exporting and supplying the excellent Red Kidney Beans to our valued customers. These are a rich source of cholesterol-lowering fiber, which reduces the risk of heart diseases. We procure these beans from the well-known vendors and these beans are selected after passing high-quality standards. All across the globe, these beans are highly demanded due to their rich nutritional values and purity. We are selling these excellent quality beans at a very marketable price.